"When you want to destroy a people, you destroy the nature of their romantic love... and their ability to love each other in a healthy way.."
"Black love is Black Power is Black wealth." It's also a doorway others use to get to our financial wealth. Valentine's day and all it has come to mean uses our love for each other and/or the love that we seek from each other to induce us to give our wealth away - to those alien to our community, to those who don't love us, who support and benefit from our oppression. 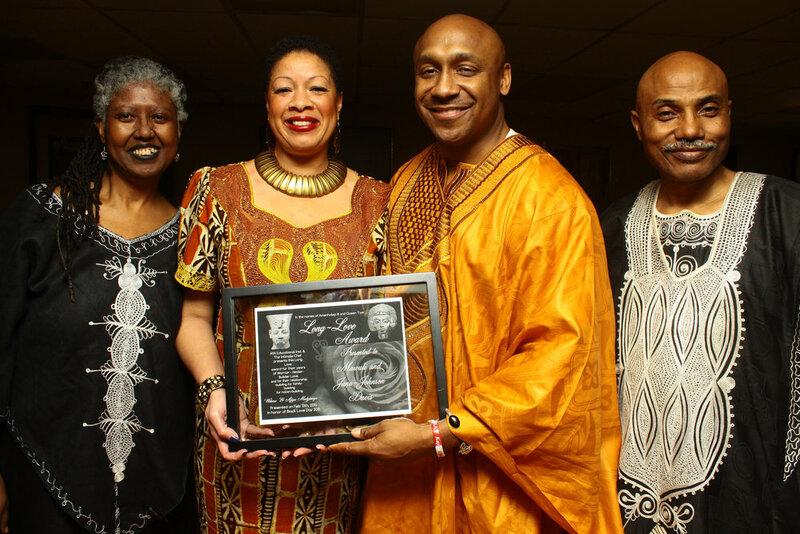 Our Warrior-Healer-Builder Black Love Celebration provides an alternative. It allows us to love and celebrate our Warrior-Healer-Builder love in ways that continue to spread love and financial wealth in and with our community - those who love us. Who taught you how to love? Who taught you what love is? Does your enemy have a vested interest in promoting lyrics, stories, and examples of love that make your families and our community weak, broken, and dependent? Some of the problems in our community come because we have accepted and embraced definitions and examples of romantic love that work against our own interest. Time for a Black Love Take-Over! Right now, our romantic love is in another man's hands. Help us promote a romantic love that enhances our ability to stay together, raise great children and to serve our community! Talking alone just won't do. Time to showcase Black love that lifts us, our joined families, our community, our people, our power. Married, Single, Shackin' - Join us as we celebrate authentic revolutionary Warrior - Healer - Builder (WHB) Black Love. Purchase your tickets today. If you can't be in ATL on Feb. 9th, buy a ticket and donate it. We're targeting some Black youth who will need some help with the ticket prices. Black love is Black Power is Black Wealth!